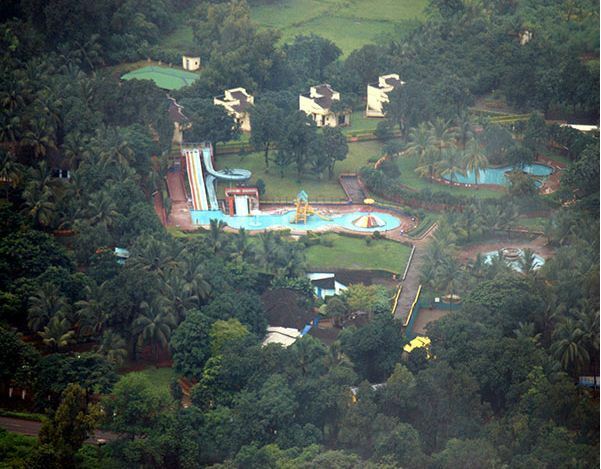 Panoramic Resort Karnala, Navi Mumbai, is nestled amidst lush green landscapes. 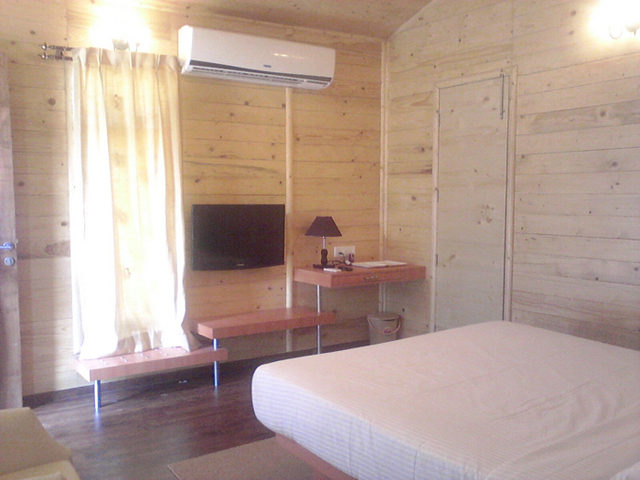 Wake up to the sound of chirping birds and sunrise with this contemporary accommodation. 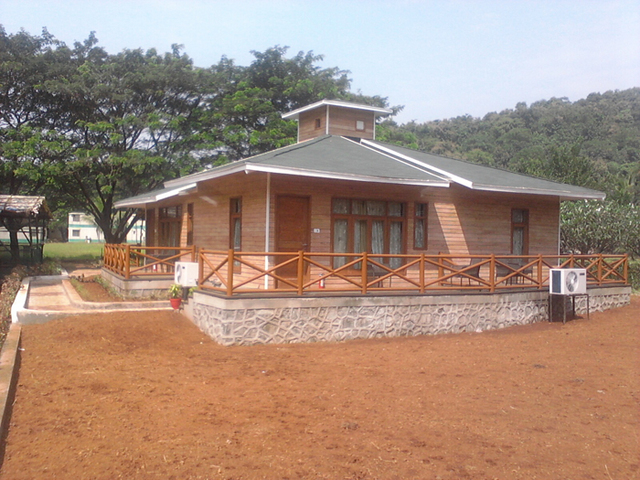 A perfect destination for a day picnic and get together with near and dear ones. 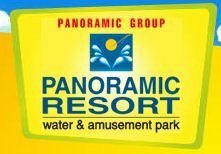 Panoramic Resort is located at Mumbai-Goa highway, near Karnala Bird Sanctuary, Panvel. 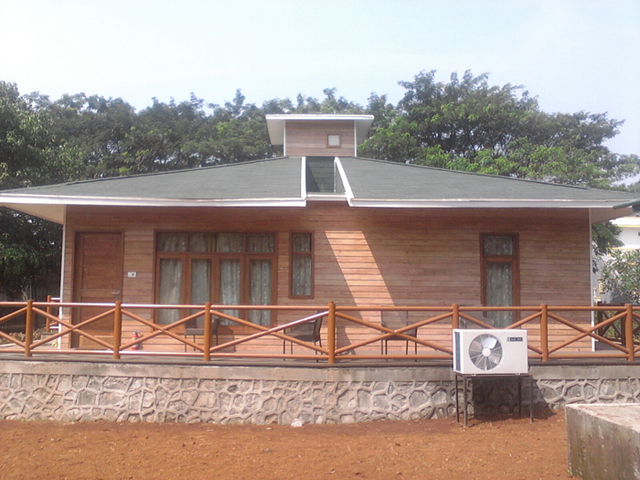 Popular tourist attractions Karnala Bird Sanctuary (Approx. 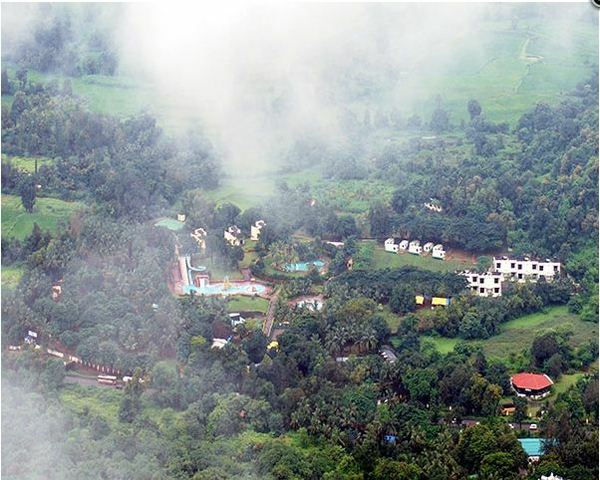 2km) and Karnala Fort (Approx. 1km) are located in the vicinity of the hotel. Karnala Bird Sanctuary houses more than 150 species of birds inhabiting this sanctuary and around 37 species of migratory birds. 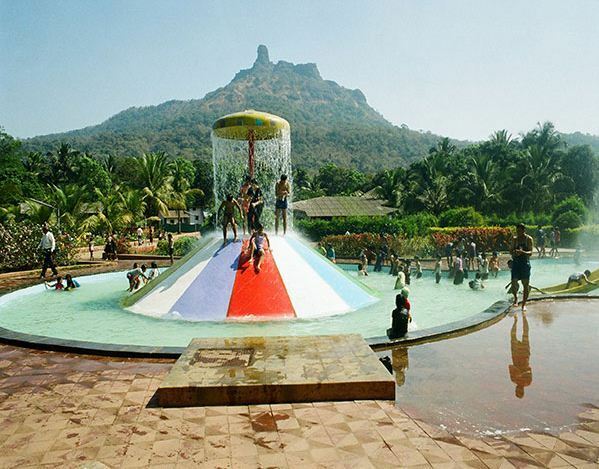 Other distant places to explore are Utsav Chowk, Shiva temple and Khargar Hills. 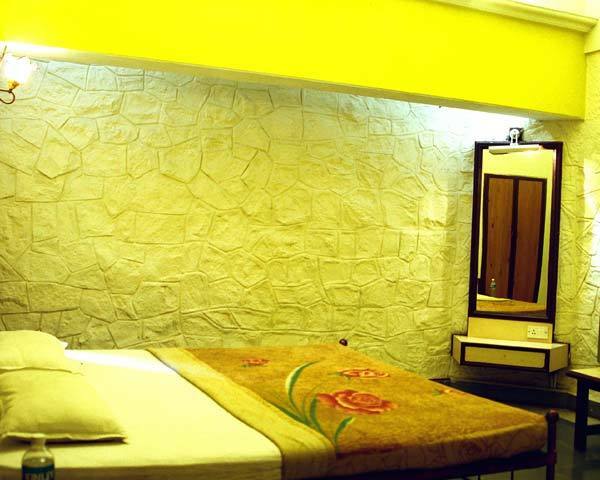 The hotel offers an array of services for a comfortable stay. 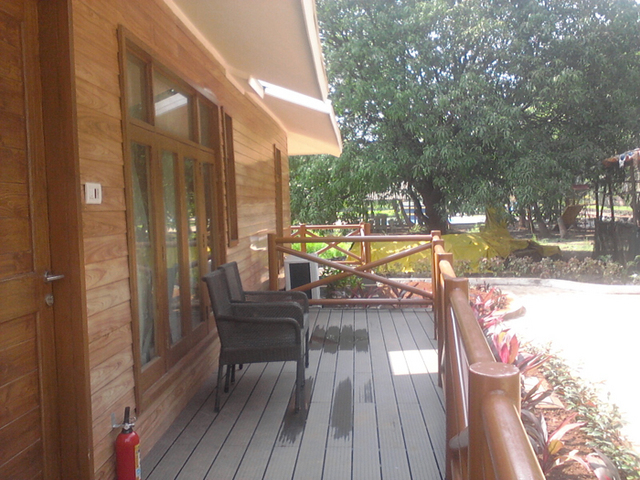 Some of the basic services include air conditioning, room service, front desk, internet, security and parking. 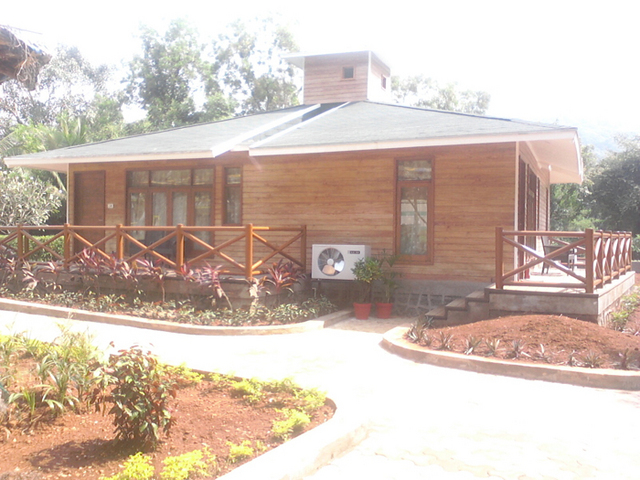 With business centre, it is an ideal place to set up meetings, seminars and events. 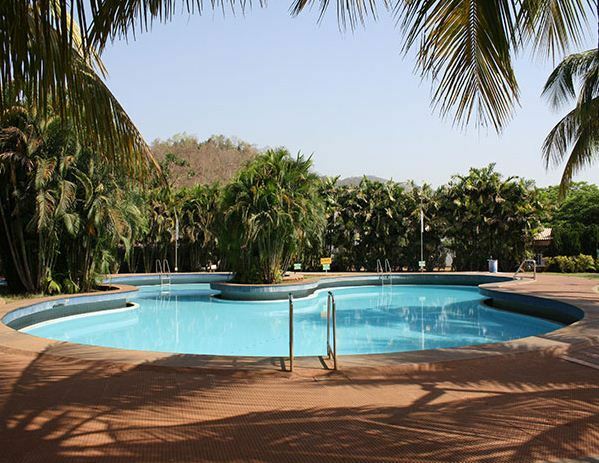 Enjoy weddings and parties with the banqueting facilities of the hotel. 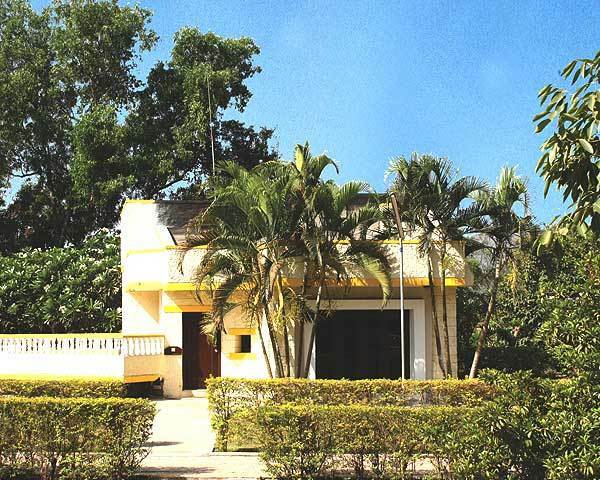 The state-of-art gymnasium and swimming pool are well suited for fitness enthusiasts. Feel entertained at the gaming zone . 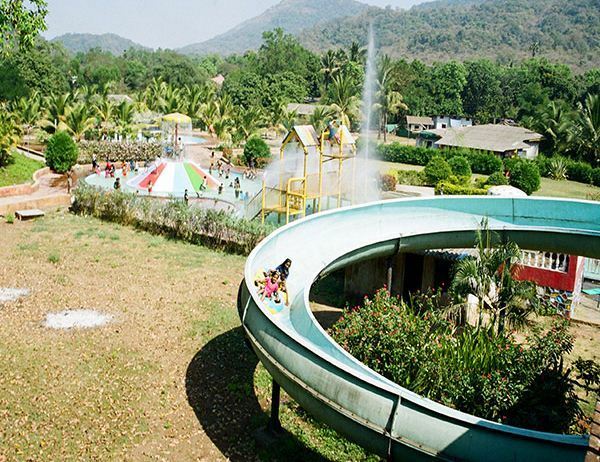 Enjoy thrilling water sports and activities such as free fall and Commando bridge. The multi- cuisine restaurant and bar serves delicious treats and drinks from across the world for a filling experience. 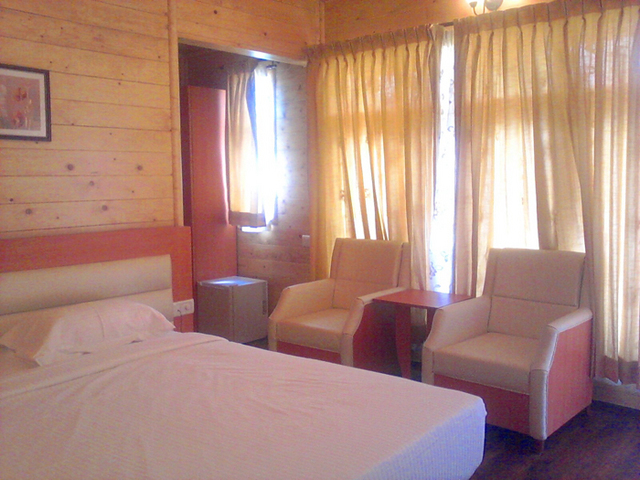 Well-ventilated rooms with vibrant colours are fitted with modern amenities. 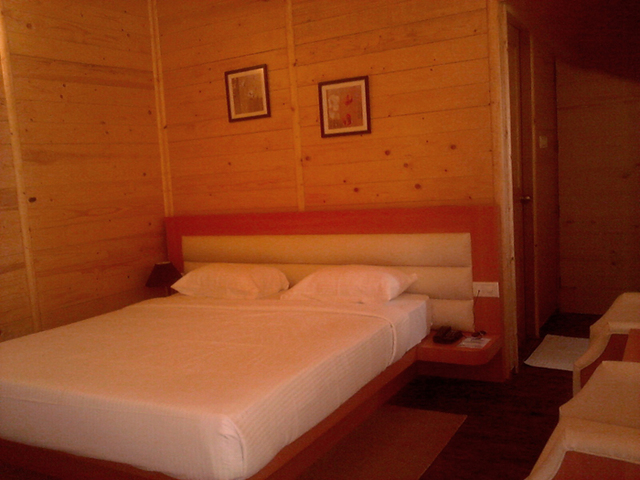 One can opt to stay in deluxe room, super deluxe room, suite and super deluxe cottage. 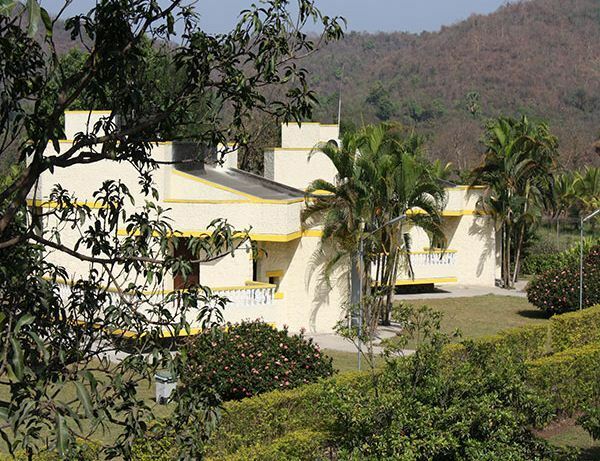 These rooms with scenic view of lush greenery are fitted with all the essential amenities required for a comfortable stay.